The capital’s increasingly popular waterfront walkway could get a new official name – Ara Moana – following a proposal at a meeting of Wellington City Council’s Regulatory Processes Committee today. The name, meaning ‘ocean pathway’, was proposed by mana whenua and supported by Mayor Justin Lester as part of a wider discussion around approving a name for a waterfront access lane on Waterloo Quay – which will see the police launch Lady Elizabeth recognised. Committee chairman Malcolm Sparrow said the proposal was a win-win situation. New buildings are going up in the area informally known as Kumutoto Lane, but they need to be assigned unique addresses for emergency services, visitors, and council records. Police suggested the short walkway on Waterloo Quay be named Lady Elizabeth Lane to acknowledge the strong links the police launch has with the area. Versions of the Lady Elizabeth have been saving lives from around the waterfront for 76 years. That led to the suggestion that the larger promenade, from the bottom of Whitmore Street to Herd Street, be named Ara Moana. The name is also a nod to the Aramoana ferry – a roll-on, roll-off train ferry that was operational across Cook Strait from 1962 to 1983. 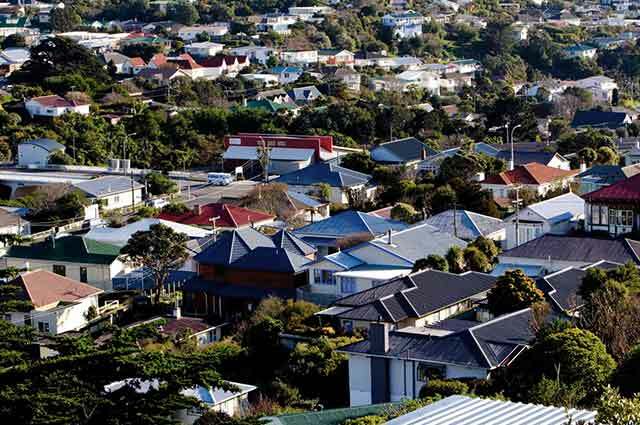 Local iwi Taranaki Whanui is happy with the proposal. Kaumatua Peter Jackson told the meeting both names had a maritime link and their contribution to Wellington should be recognised. 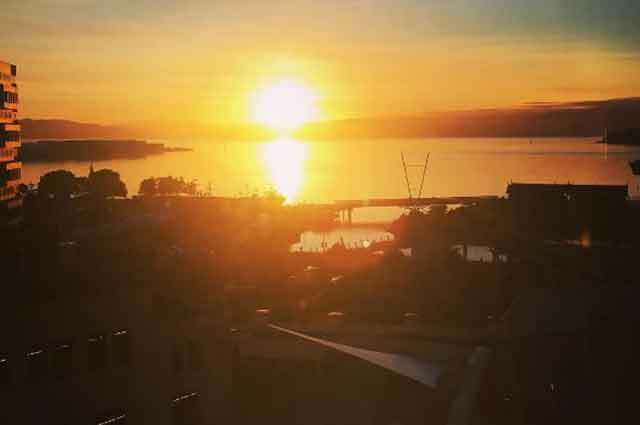 While Wellingtonians may know the northern part of the waterfront as Kumutoto, that name actually referred to an area from around The Terrace to the original foreshore, and there is already a Kumutoto Terrace running off The Terrace. The five-member committee unanimously passed the recommendation to name a waterfront access lane Lady Elizabeth Lane – with an amendment that in principle, the Ara Moana name be allocated to the broader waterfront, noting that consultation with local businesses needs to be completed.